Interested in Outdoor Feet Pack? 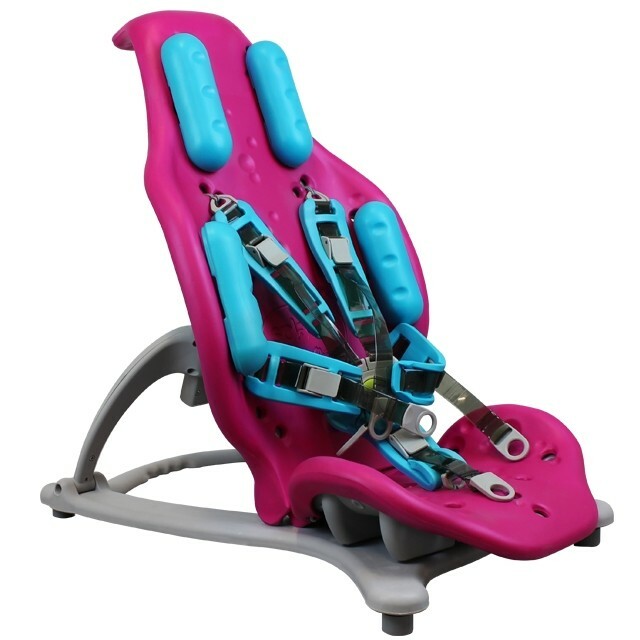 Heading outdoors with your Splashy Floorsitter? 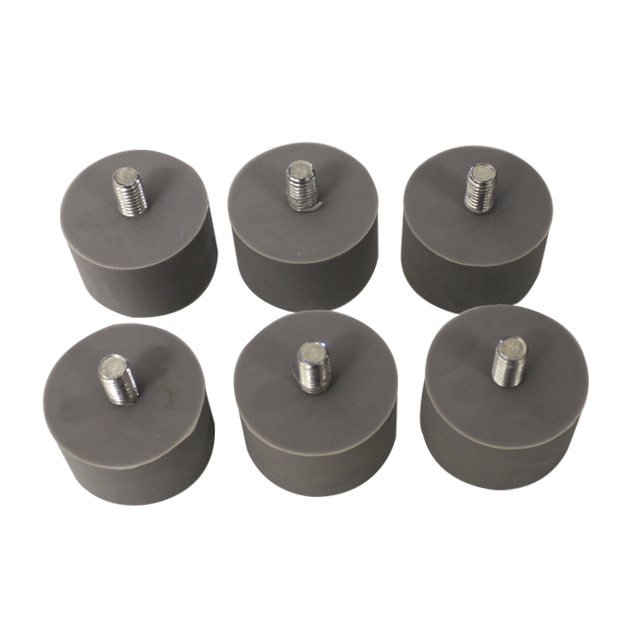 Simply swap your current suction cup feet for these solid outdoor feet for use on grass, sand, gravel or rough terrain. *Do not use outdoor feet in the bath or shower. Chair was well designed we liked it had adjusted striped. Great as i wanted it to use on the floor. Really looking forward to using the Splashy at the beach with our son.